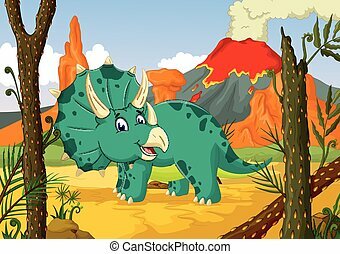 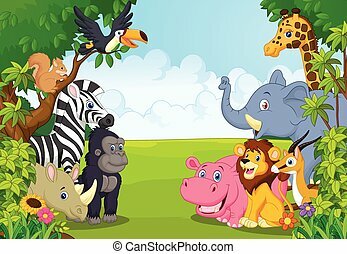 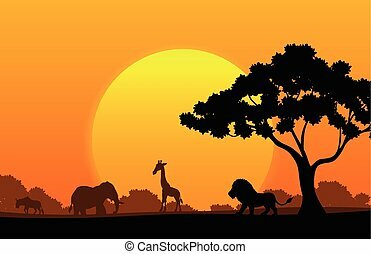 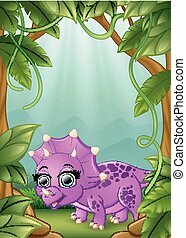 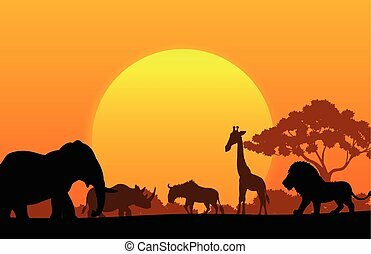 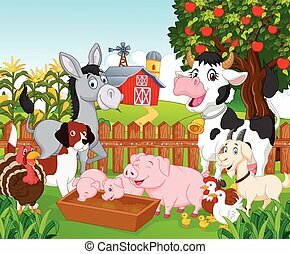 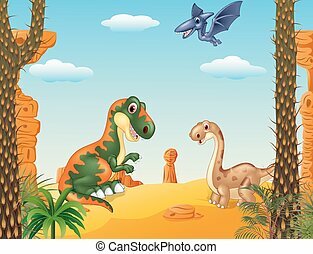 Vector illustration of cartoon collection dinosaur in the jungle. 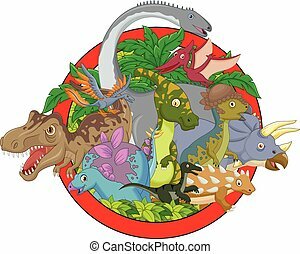 Cartoon dinosaurs symbols in shape of a circle. 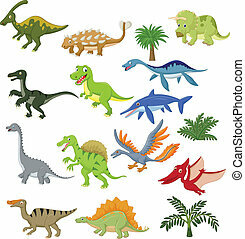 Collection of cartoon dinosaurs. 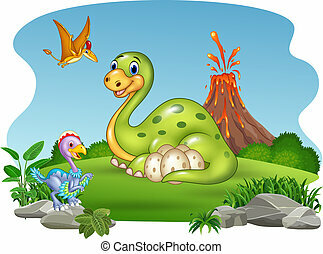 A falling meteorite,parasaurolophus, tyrannosaurus, an imprint of a dinosaur's foot. 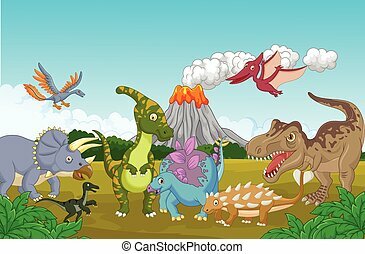 The dinosaur and prehistoric period set collection icons in cartoon style vector symbol stock illustration . 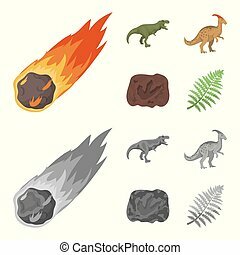 A falling meteorite,parasaurolophus, tyrannosaurus, an imprint of a dinosaur s foot. 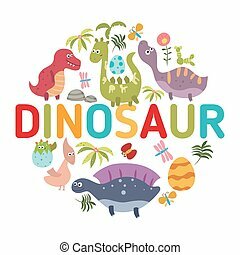 The dinosaur and prehistoric period set collection icons in cartoon style vector symbol stock illustration . 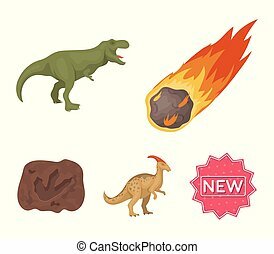 A falling meteorite,parasaurolophus, tyrannosaurus, an imprint of a dinosaur foot. 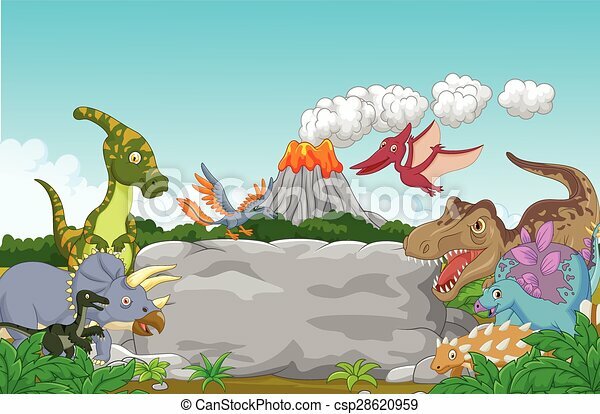 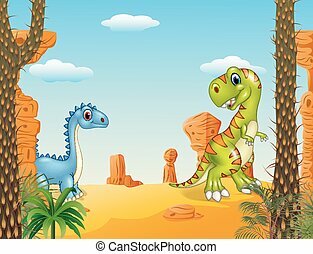 The dinosaur and prehistoric period set collection icons in cartoon,outline style vector symbol stock illustration . 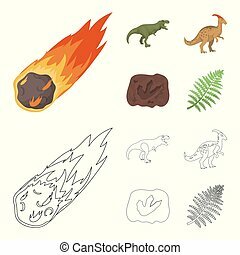 A falling meteorite,parasaurolophus, tyrannosaurus, an imprint of a dinosaur foot. 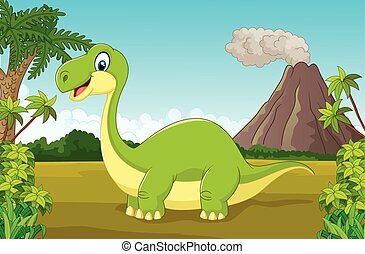 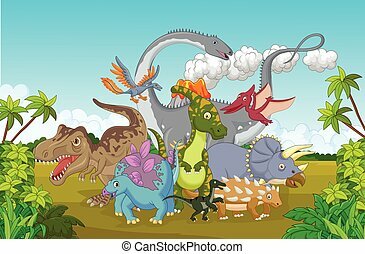 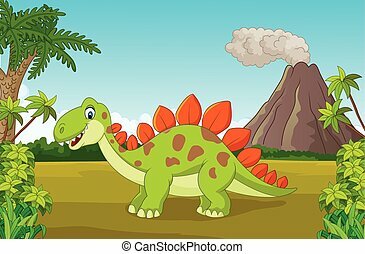 The dinosaur and prehistoric period set collection icons in cartoon,monochrome style vector symbol stock illustration . 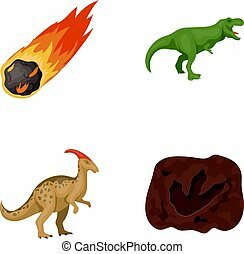 A falling meteorite,parasaurolophus, tyrannosaurus, an imprint of a dinosaur foot. 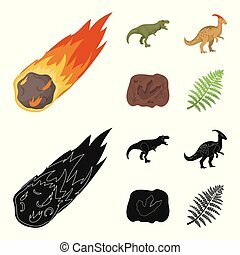 The dinosaur and prehistoric period set collection icons in cartoon,black style vector symbol stock illustration . 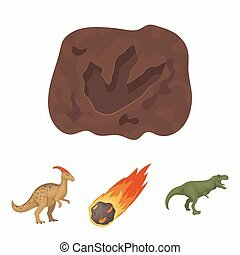 A falling meteorite,parasaurolophus, tyrannosaurus, an imprint of a dinosaur foot. 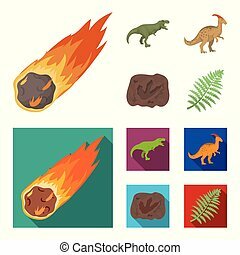 The dinosaur and prehistoric period set collection icons in cartoon,flat style vector symbol stock illustration . 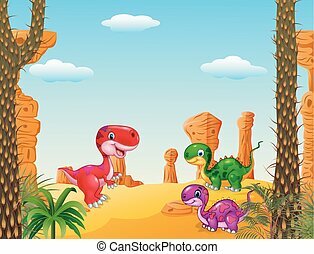 Life in the Stone Age cartoon icons in set collection for design. 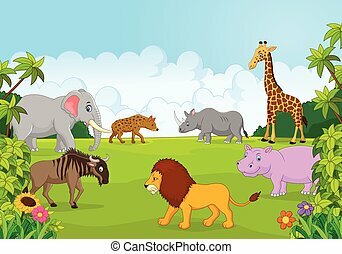 Ancient people vector symbol stock illustration.